I normally like covering the Open Betas that OnePlus puts out for its devices. Ever since the program launched last year, it's shown that the "underdog" Chinese manufacturer is cleaning up its act regarding updates (the OP2 incident notwithstanding). However, this time around, I'm left facepalming. Why, you may ask? Aside from the normal bug fixes and optimizations, OnePlus decided to change the boot animation... and I think that it's pretty terrible. To be perfectly honest with you, my dear readers, I was going to skip this update. From that changelog, there's not much to talk about, but then we saw the video below. Check it out. That's just awful — or feel free to insert your own apt description for it. 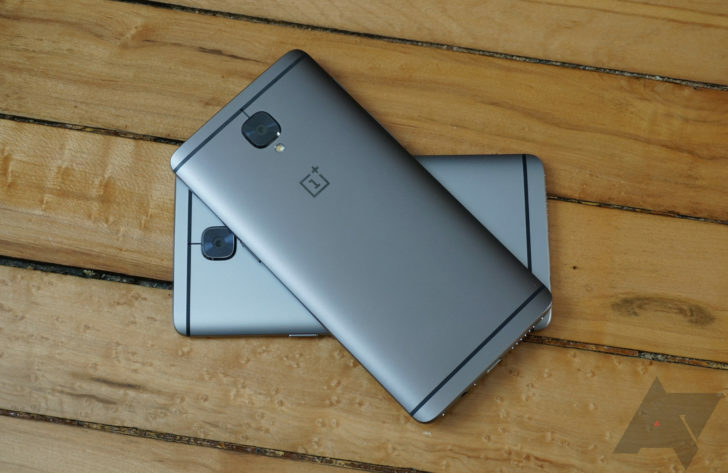 On the brighter side, if there is one, this new boot animation is limited to the Open Beta builds 24 and 15 for the OnePlus 3 and OnePlus 3T, respectively. Some of us here at AP are really hoping that it doesn't come to stable. Sure, it's just a boot animation, I get that. However, that doesn't make me any less... repulsed. If you're reading this and wondering what the hell I'm going on about (and why), you can head over to the respective download pages below and get to flashing (or wait for the OTA). I am not the only one who dislikes this change; just parse through the forum post.